Waterville area police reports for April 24, 2019. Waterville area police reports for April 23, 2019. Waterville area police reports for April 22, 2019. Waterville area police reports for April 18, 2019. Waterville area police reports for Tuesday, April 16, 2019. Waterville area police reports for Monday, April 15, 2019. Augusta and Waterville area police reports for April 13, 2019. 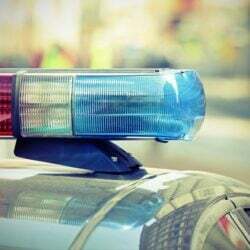 Waterville area police reports for April 11, 2019.